Top Universities in China for Pakistani students Offering Scholarships in 2018. 1. Top Unversity in Kunming, Yunnan Province, China offering Scholarships for Pakistani students. 🔺Age limit: less than 25 years. 2. 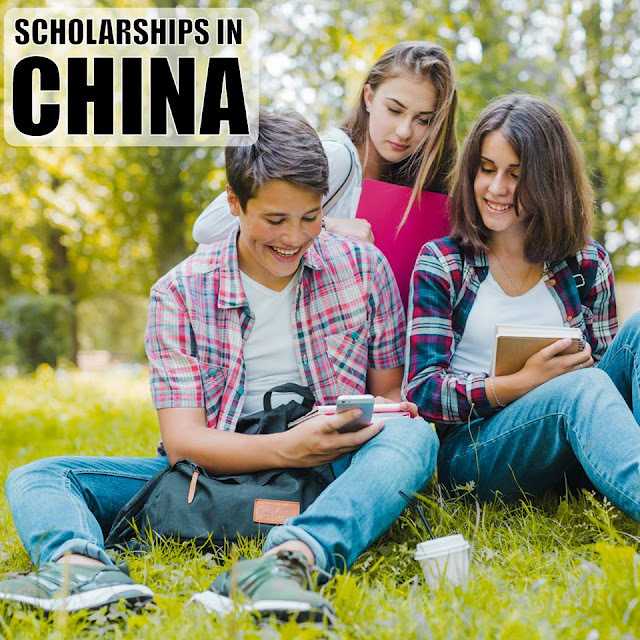 Fully Funded MBBS Scholarship For Pakistani students in China Top Universities. 👉Companies and Agents are welcome to cooperate with FLYUP EDUCATION CONSULTANTS.For agents we have special offers. 🔰 Fields Available: Almost All Fields Are Available. Hostel Fee: Paid by Student. 4. 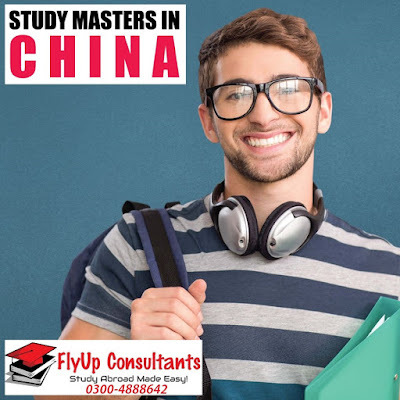 Partial Scholarships Available For Bachelors & Masters in China Top Universities for Pakistani students. Original Tuition fee: 24000 Rmb. 5. 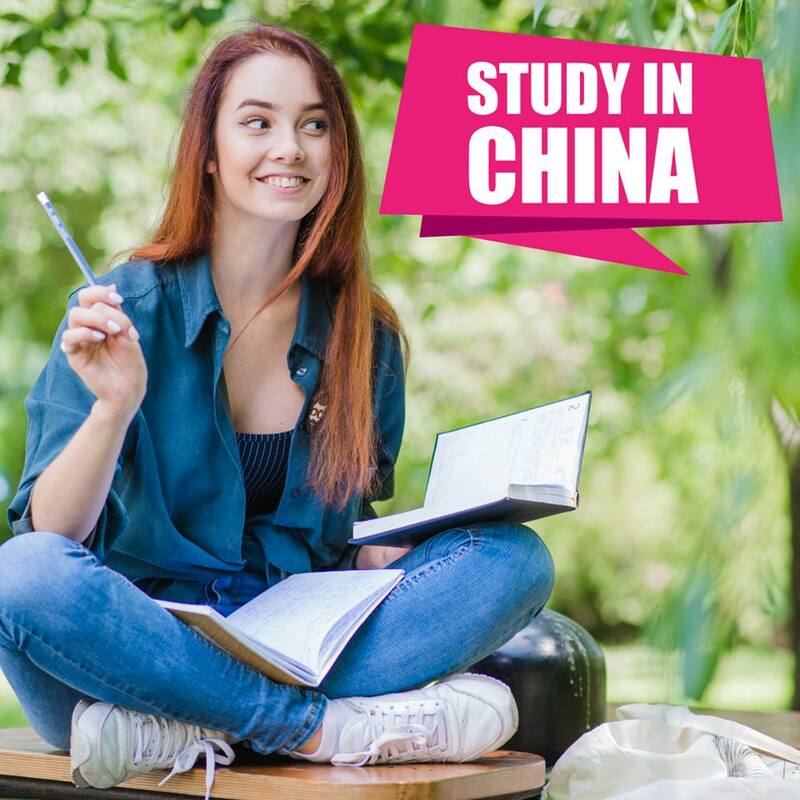 Get scholarship on tuition and hostel fee for 4 years in one of the top university of China for Bachelor Degree. 6. 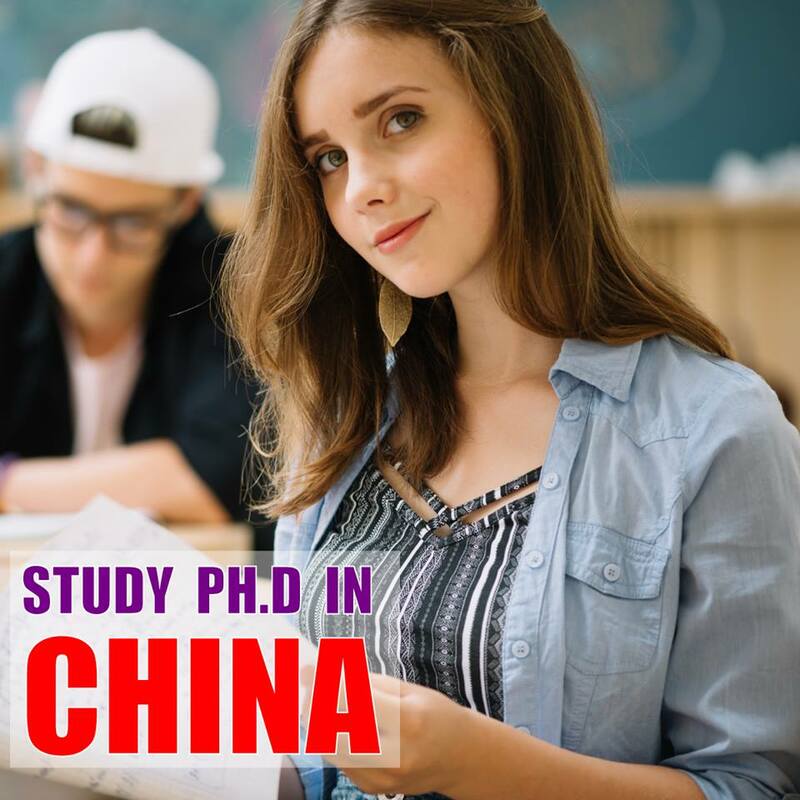 Full scholarships for Master & Ph.D. degree for Pakistani students in China Best University. 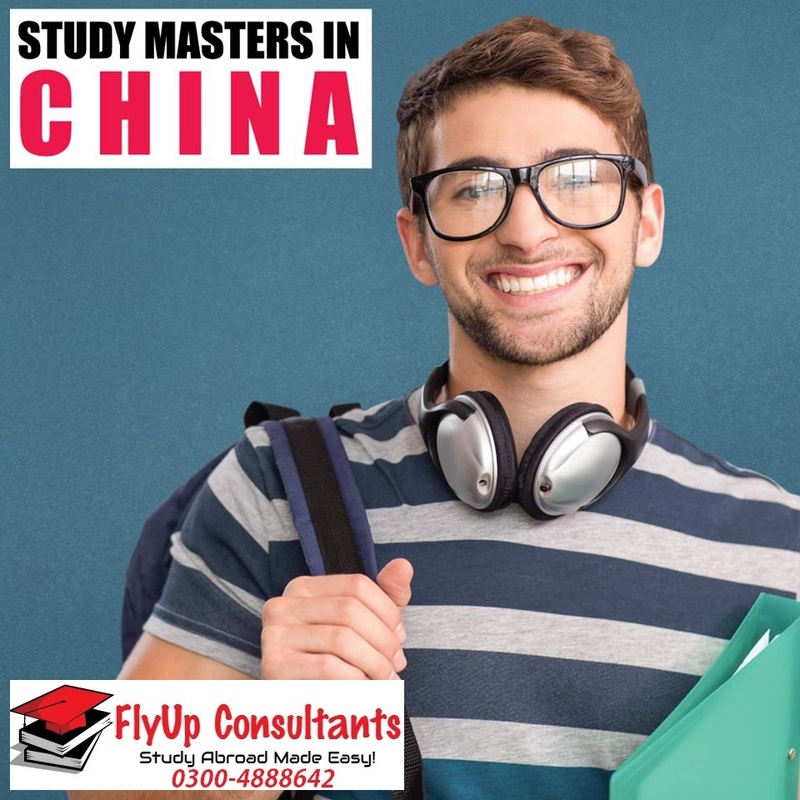 ------------------------------------------ 👉Companies and Agents are welcome to cooperate FLYUP EDUCATION CONSULTANTS.For agents, we have special offers. 8. Partial Scholarship Available For Bachelors. 9. Scholarship for bachelor program. ✔ Chinese Language 1year Program. NOTE: Documents should be clear scan.